 Many factors influence the quality of a coffee as it travels from source to cup. Coffee is a natural product and therefore subject to natural fluctuations, such as weather or soil conditions. 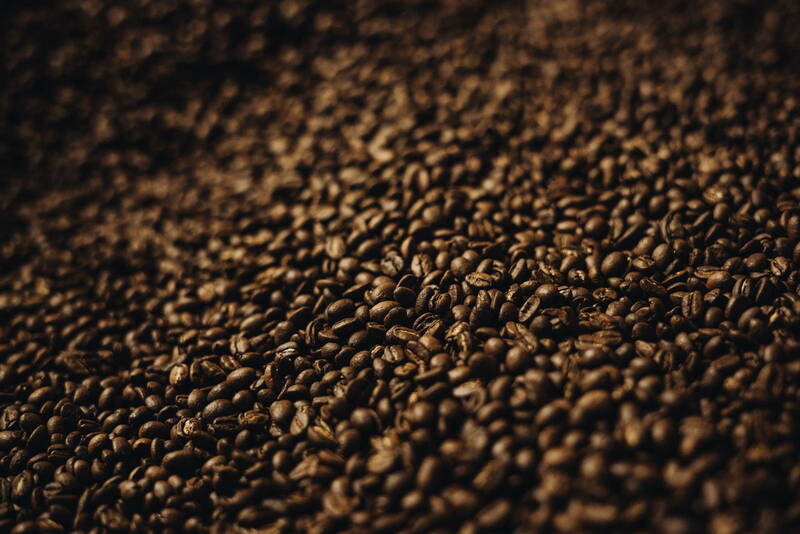 Through on-site and post-roasting inspections, we guarantee consistently high quality. When purchasing our green coffees, we not only ensure that they meet our preferences in terms of taste, we also want to be able to offer each customer the coffee according to their preferences. We therefore strive for as wide-ranging and versatile a coffee portfolio as possible. 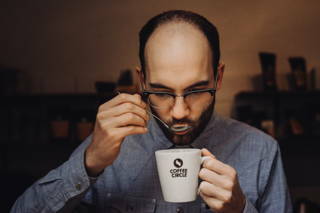 The search for the best coffees is carried out via so-called cuppings. 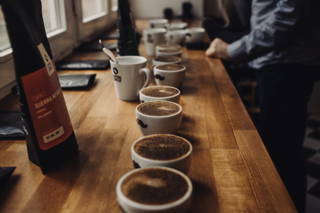 These are tastings where countless coffees are tasted and evaluated. For cuppings, there is a standardised procedure and an international evaluation model of SCA (Specialty Coffee Association) which we use. With the help of this scoring we can evaluate coffees on a scale of up to 100 points and orient our purchasing decisions accordingly. 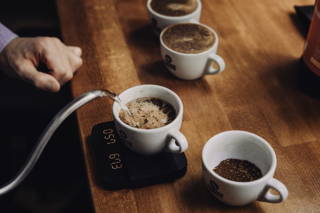 For our filter coffees, for example, we only buy coffees with a Cupping Score of at least 80 points. From 80 points, coffee is classified as specialty coffee. 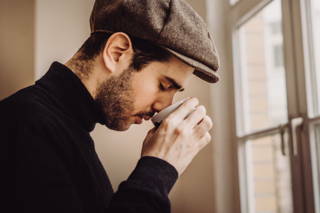 Achieving a Cupping Score of over 90 is almost impossible and therefore very rare. Over the last 7 years, the weighted average Cupping Score of our coffees has always been above 80 points. In 2017, our coffees had a weighted average of 83 points. 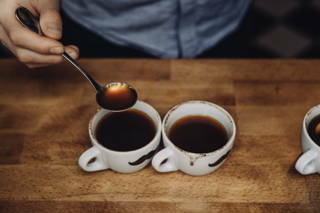 Since the Cupping Score is ultimately defined by ourselves, a subjective component cannot be excluded. So we always try to include the opinion of at least two external graders in blind cuppings. This means you can absolutely rely on the fact that we only buy coffees whose quality we are completely convinced of. Our goal for 2018 is to further improve the quality of coffee through cooperation with farmers in our partner cooperatives – not only for us, but also for farmers. Because the higher quality gives them a higher price. A first step was the establishment of Coffee Quality Labs in the COOCAFE cooperative in Colombia, which was opened in 2017. In 2018 we’ll start the Value Chain Project in Ethiopia, in which farmers can improve their coffee quality through various measures, such as targeted training on coffee quality or the construction of washing stations. 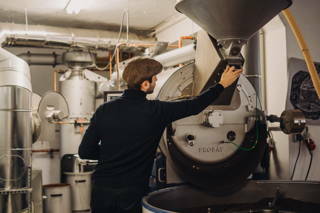 The consistently high quality of our coffee is an important issue not only at points of origin, but also at our roasting plant in Berlin. 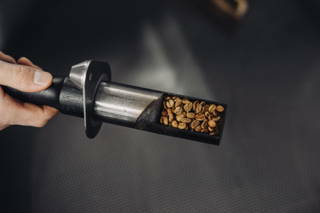 Each of our coffees has an individual roasting profile which we constantly optimize. In regular quality controls we check whether our coffee has the desired quality. Therefore, a quality cupping with the roasted coffee takes place twice a week. 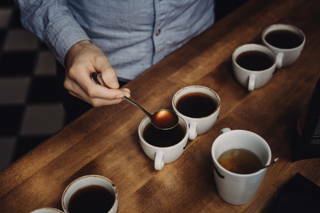 This is a quality control in which our roasting masters evaluate the coffee and check whether the coffee constantly corresponds to its taste profile. 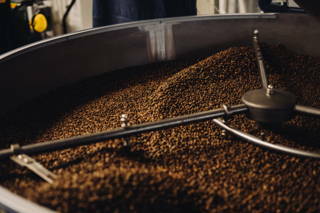 Each of our coffees has an individual roasting profile which we constantly optimize.